A St. Louis native with a background working in fast food restaurants and pizza joints, David Choi trudged through the early Obama-era economic recession and lept into a venture of his own. He sold his car, cashed out his bank account and with $18,000 he drove to Philadelphia to buy a food truck from a man who listed the truck for $40,000—but was willing to accept Choi’s $18,000 just to get the truck out of his driveway. After fundraising from family and friends, the truck celebrated it's grand opening at Food Truck Friday in 2011, a trial-by-fire beginning of that proved to be a sell-out success. 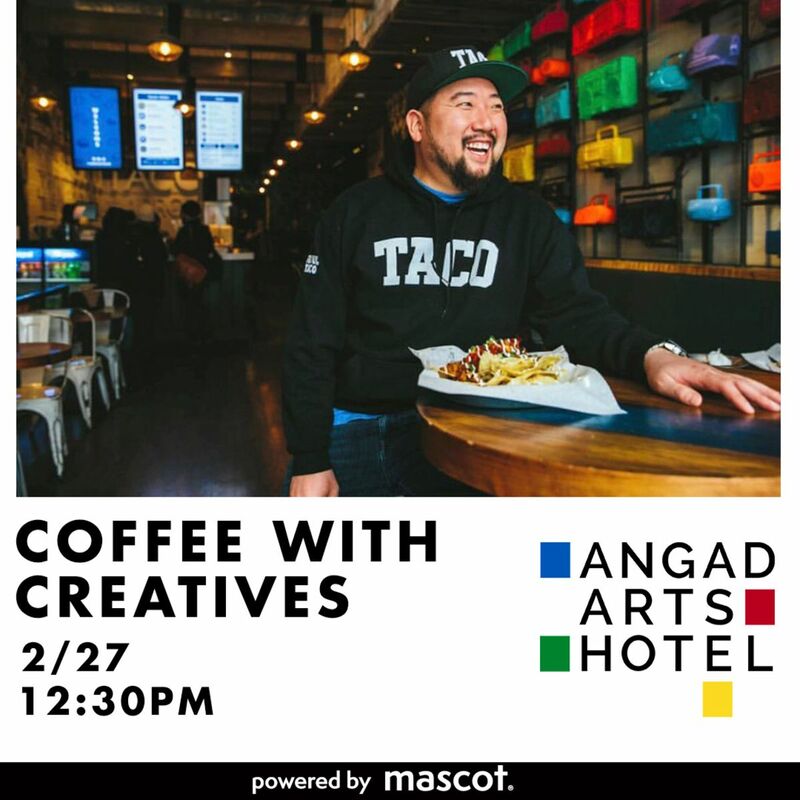 Fast forward to 2019 about 8 years later, David Choi's Seoul Taco Brand transformed into a self-made million dollar empire with seven Seoul Taco restaurants, a catering business, two food trucks, and a Seoul Reserve branded pop-up retail truck due to launch in the Spring of 2019. Choi's ever-growing geo-footprint has locations across Illinois and Missouri in Champaign, Chicago, Columbia, St. Louis, and Chesterfield. This event is free. First come, first serve.